In today's fast moving world, much of a realtor's marketing dollar is being quickly glanced at before it is tossed into the garbage. Our hope is that something in our print ad or postcard caught the eye of the potential buyer/seller. Perhaps a company logo stood out - something they TRUST (98% customer recognition with Coldwell Banker) or a familiar face or personal logo. All of this matters. As professional residential realtors for over 27 years, We take great Pride in our CONSISTENT expected monthly magazine advertising - Yes we still believe in the power of print ads, and of course we have our own Personal Website EastMeetsWest.info with our BRAND NEW BLOG. 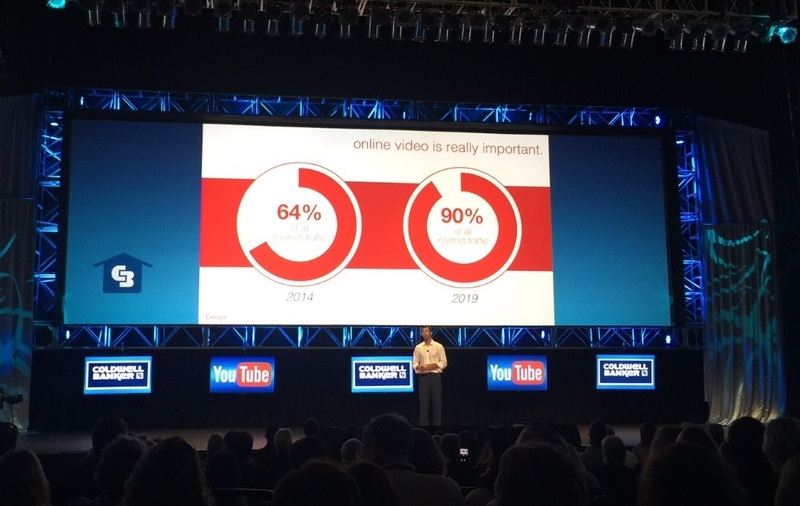 We are putting Enhanced efforts into Video, which now attracts more than 90% of our ONLINE BUYERS. We BRANDourselves with our RDS logo to keep our marketing connected. But most importantly, we are FOCUSED ON OUR MOBILE MARKETING, VIDEO & SOCIAL MEDIA PLATFORMS. This is where the New Generation of Buyers & Sellers is Focused. Rose & Dean Sklar “Nobody Knows Weston Like We Do!” 954-298-3626, www.SklarTeam.com.